Woodhouse EdgeLine White Primed Finger Jointed Radiata Mouldings are a premium quality range of plantation pine mouldings designed for internal fit-out projects. 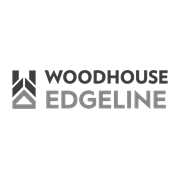 Factory coated with a dual coat white primer, Woodhouse EdgeLine is ready for installation and final finishing with premium topcoats. 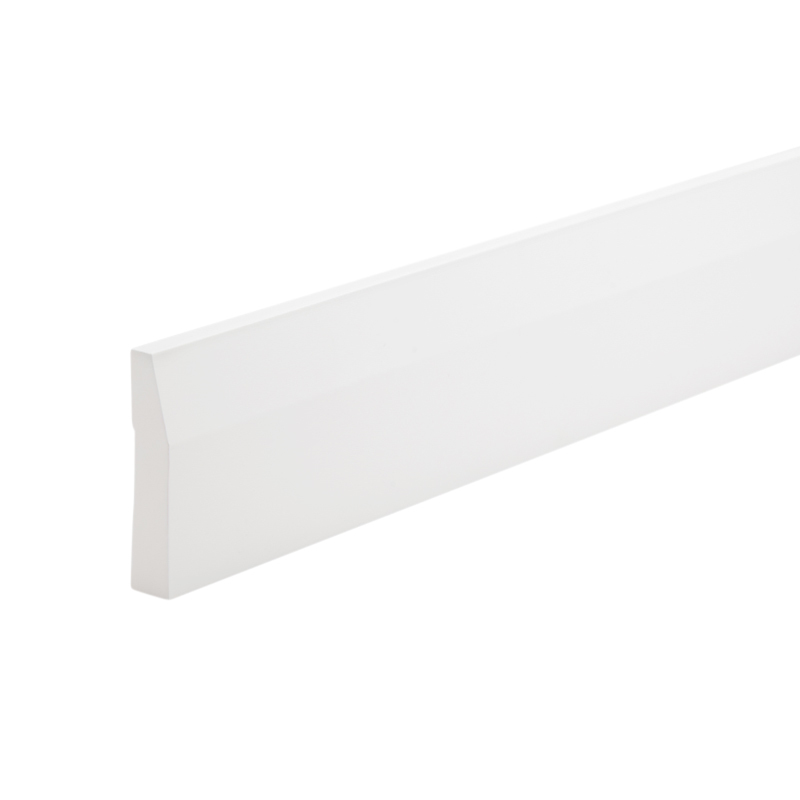 Internal moulding applications ONLY, on new projects or renovations.